Our Reishi, Yun Zhi, and Cordyceps (Mycelium) are produced using organic methods with no artificial ingredients. We have been in the mushroom business since 1987. 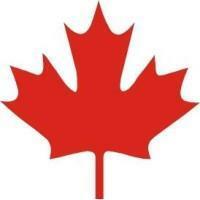 Our Online Store allows us to reach customers from across the country to across the continent. We service North America, South East Asia, and Australia; wherever the postal service delivers. For daily consumption, we have a number of products that will help you to maintain a well balance diet, detoxification if necessary, and strengthen your body’s immune system. Our biggest demographic of customers are individuals with medical needs. Our products allows for the body’s own immune system to become balanced and stabilized. This give the patient a chance to become stronger and better fit for traditional medical therapy such as chemo therapy. Reishi, Yun Zhi, and Cordyceps have been a trusted herbal staple in the Chinese community for many years. 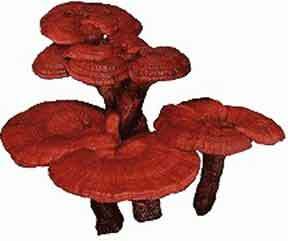 Reishi had been described as “Medicine for the Kings” in ancient Chinese text. Its healing powers have been well known throughout Chinese history and have been passed on from generation to generation. 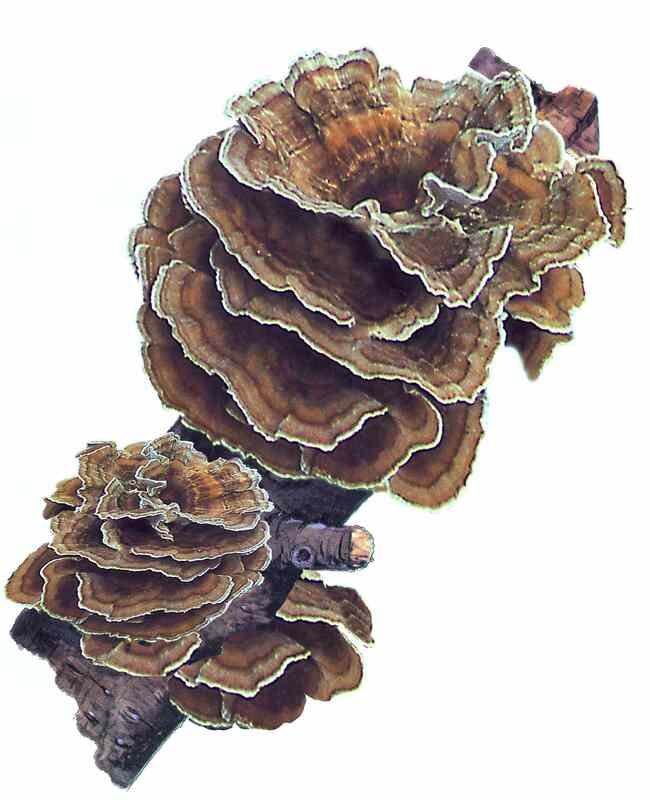 For us who live in North America, we have very little knowledge of this mushroom. However, it has been researched and studied at various renowned universities throughout the Pacific Rim. Its healing powers and medicinal properties have been confirmed through scientific research. Please feel free to do your own research and come back to see us. Contact us via our website and let us know how we can help you. We can also customize products and formulations for your specific needs. Copyright 2015 - Yu's Farm Co. Ltd.